Omar El-Shenety is the founder of a Dubai based boutique investment bank with private equity and investment banking practices, focusing on the MENA region. 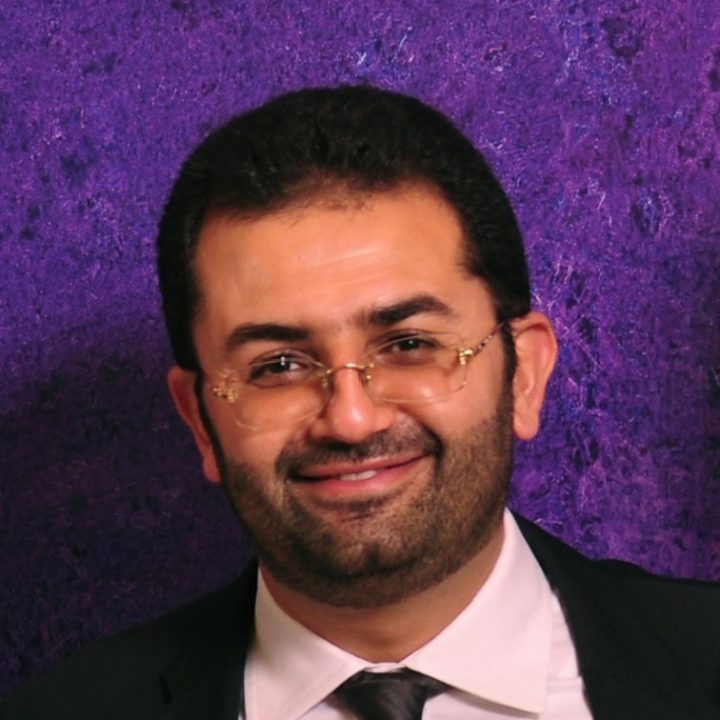 El-Shenety has also been the founder of a Dubai based strategy consulting firm offering strategic advisory for major groups and companies across the MENA region. El-Shenety has co-founded the House of Wisdom foundation in Egypt, a leading think-tank covering pressing political and economic issues after the revolution, where he serves as a board member and head of the economic section in the foundation.